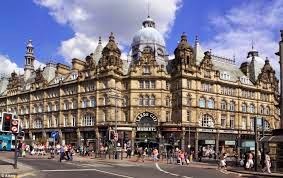 Leeds is the perfect city for a Weekend Break. There is so much to see and do. Bewley's Hotel Leeds is the perfect place to base yourself when taking a Leeds Weekend Break.